Shenzhen VipCircuit Co.,Ltd. mainly committed to PCB business include the general PCB and special process PCB such as HDI, high frequency, aluminum base, heavy copper, golden finger, blind via, flex or rigid-flex PCB. PCBA business include the components procurement, assembly(SMT and THT) and stencil manufacturing. 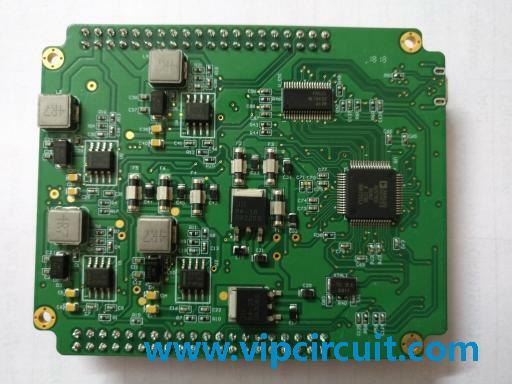 Why choose Shenzhen Vipcircuit Co., Ltd. ? What will you benefit? We are very happy if you can send us any of your inquiries and we will try our best to give you a best price and fastest service.